What’s made the iPhone so successful is its combination of user-friendly simplicity with sufficiently advanced functions and a beautiful, pleasing design. 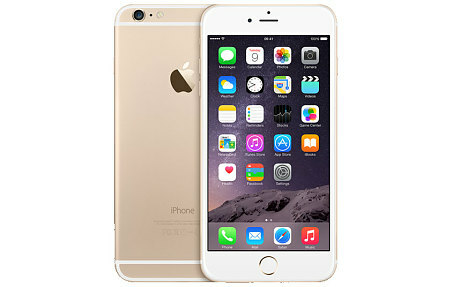 The iPhone 6 picks up where the 5s left off with a new larger 4.7-inch display, greatly improved battery life and slimmer body than ever before. Style is the new battleground for Android phones – it’s increasingly hard to tell the difference between the core functions available on Samsung, HTC and other major brands. For that reason alone, LG’s G3 deserves high praise: it’s as well built as the latest HTC One and more discretely stylish than the Samsung S5. 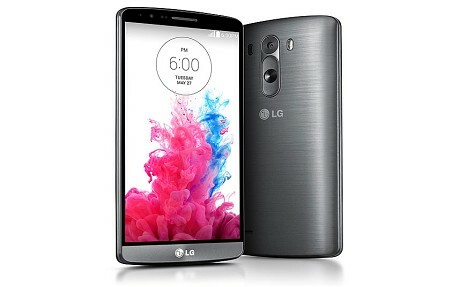 It’s got a superb camera, and sits beautifully in the hand. The Galaxy S5’s excellent 16MP camera is its main feature – with high dynamic range resulting in consistently brilliant pictures, and a blink-and-you’ll-miss-it autofocus. Samsung has also worked on improving the phone’s durability and usability from its S4 predecessor, with improved resistance to dust and water. 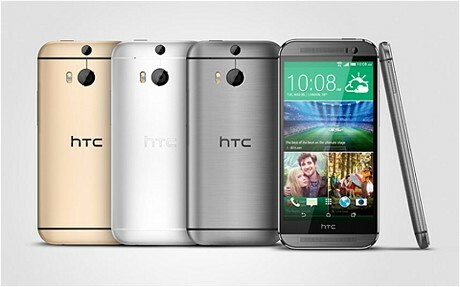 HTC’s flagship is widely held to be the best-designed Android phone on the market – its all-metal construction has a class that other manufacturers have consistently struggled to provide. The camera, unfortunately is a let-down, despite its much-vaunted claims to use ‘ultrapixels’ rather than plain old megapixels. But the HTC Sense interface is both clean(ish) and useful where it is conspicuous: think a great weather widget and really useful ways to share photos and the Zoes. 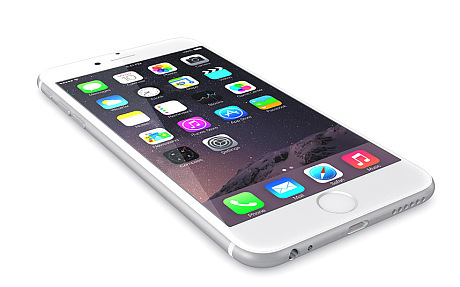 If there’s a consistent complaint about the iPhone, it’s battery life. 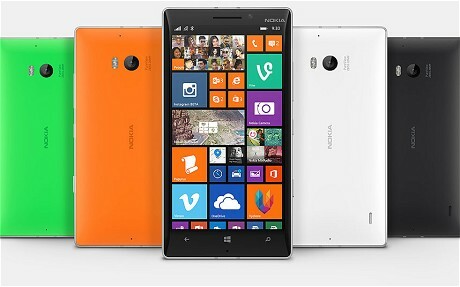 If there’s a consistent trend in mobile phones as a whole, it’s to ever bigger screens. With the iPhone 6 Plus, Apple addresses both those issues, and demonstrates that it may have taken its time but it can certainly play with the big boys. The Nexus range of phones are Google’s own devices, made with HTC, LG, Samsung and others, aiming to push the boundaries of what Android can achieve while also unifying hardware and software. And with the new Nexus 5 phone, Google is for the first time addressing both problems: it’s a premium handset, but one that’s accompanied by a new version of the Android software that could offer top performance even on slower mobiles. 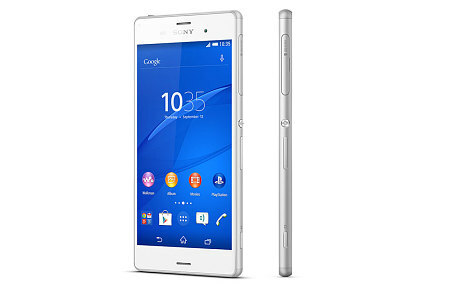 Waterproof and dustproof, Sony’s latest Xperia mobile is a triumph of discrete design. But its real triumph is in taking the best bits of the Sony empire and packing them into one single handset: so there’s the ‘Triluminos’ display that provides a superb screen, there’s high resolution audio and there’s superb 4K video via a 20.7MP camera. Design-wise, nylon corners make this expensive handset less likely to break if you drop it. 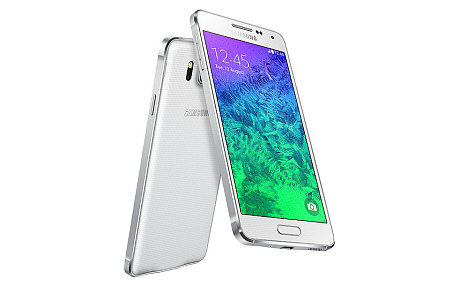 The slick, metal Galaxy Alpha. It’s not quite a flagship, say the South Koreans, but it is a beauty. 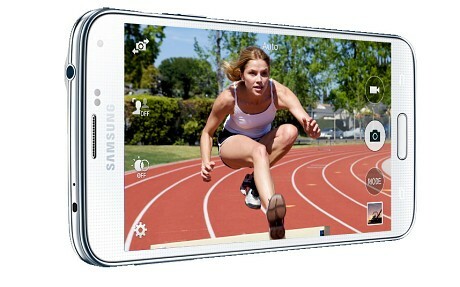 Even if you’re not fetishistically attached to metal – HTC fans – it’s hard not to wonder what took Samsung so long. With a 4.7-inch screen, the Alpha is a more manageable size than the 5.5-inch monsters such as the S5 and Note 4 – this is a phone that is super slim (6.7mm), very light (115g) and generally manageable with one hand. The Moto G is a solidly built plastic phone with a 4.5” screen, running the latest version of Android to be in any sort of widespread circulation. So far, so unexciting if you’re in the market for a Galaxy S4 or an HTC One. 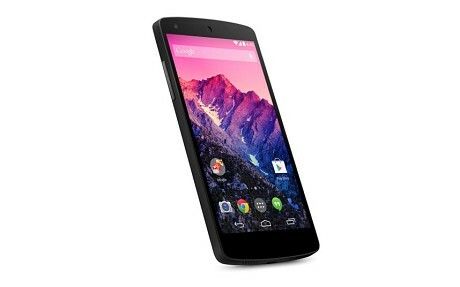 But the Moto G is £135: compared to its rivals at that price, it’s in another league. 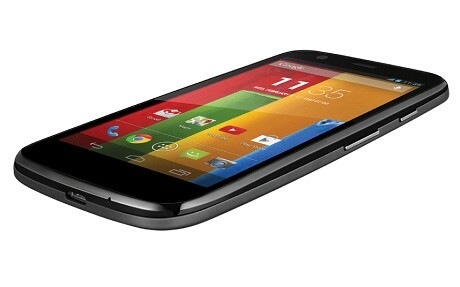 It would be easy to say the Moto G is not a device to excite geeks that would be wrong. The Lumia 930’s camera is almost frighteningly good – at 20MP it eclipses almost every other rival. Its generous OLED screen gives colour a crisp edge and shades a deep contrast, and its metal frame and polycarbonate back lends it a reassuring heft. It’s let down slightly by the clunky and somewhat slow Windows interface and limited number of apps, but there’s no doubt it’s an excellent phone, and the most impressive Windows handset to date.